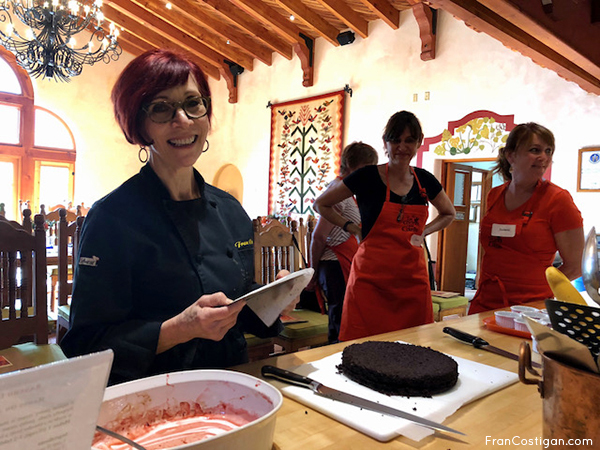 Want to learn to make the best ever vegan desserts? Of course you do! Sign up now for my Essential Vegan Desserts Course with Rouxbe. The next 90-day online course starts May 7, 2019. Check out the very cool video, too. Rouxbe is recognized by the American Culinary Federation Education Foundation as a quality program. Even if you're a novice baker, you'll be able to make rich, moist cakes, delightful cookies, and flaky pie crust--all cholesterol free. 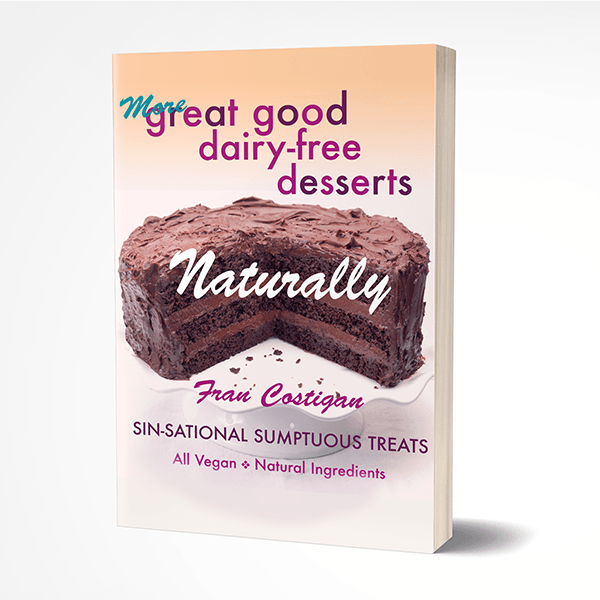 It can be difficult to find truly indulgent vegan desserts—especially chocolate. 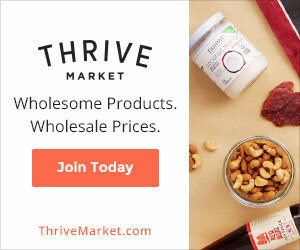 But for the first time, chocolate cakes, brownies, truffles, puddings, ice creams, and more are within reach: dairy-free, organic, fair-trade, and sublime. 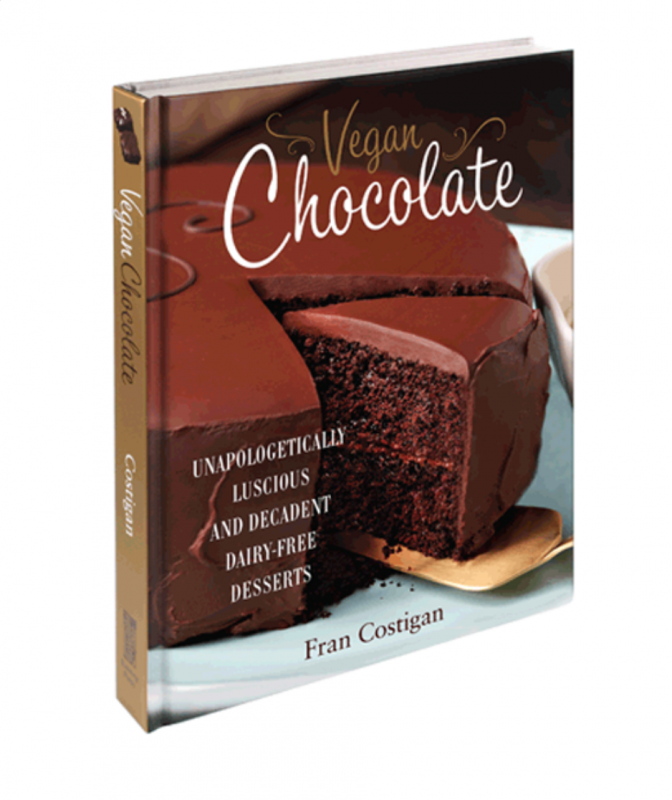 Save the date for my next vegan chocolate class at COOK Philadelphia, Vegan White Russian Cookbook Brunch. Join their mailing list so you get first dibs on registration. Their classes fill quickly.